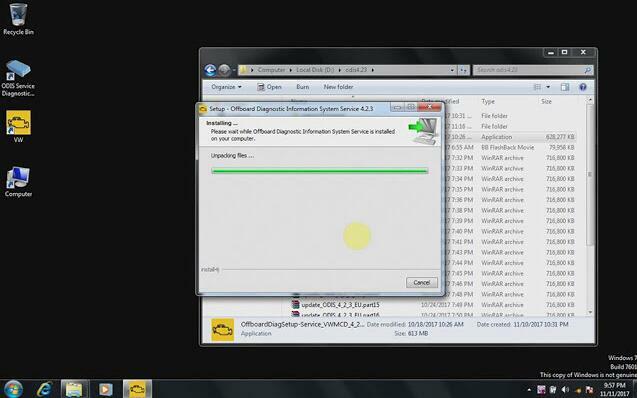 IT′S only Original Setup -> NO Patched Launcher NO Postsetup NO License!! All proper vas heads with amb2300 genuine will work as a charm, same as all passthru interfaces supported. 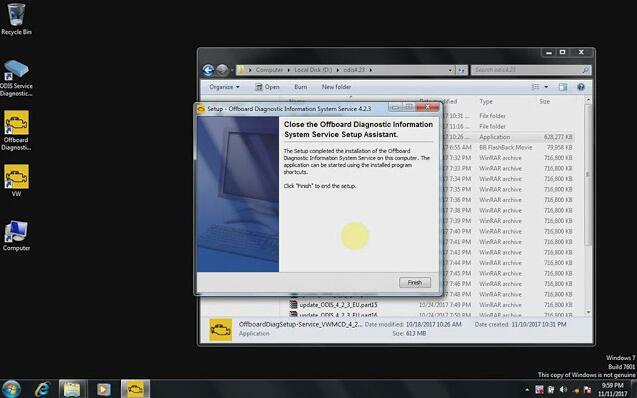 YOU ARE TRYING ODIS 4.3.3 ON YOUR OWN RISK!!!!!!!!! Professionals have not tested it yet! 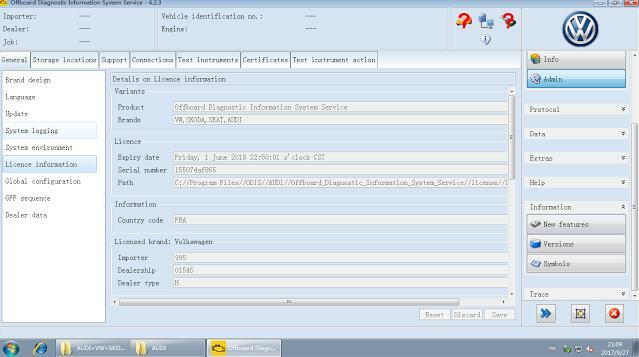 verified to work no issues.!!!!!!!!!! “Windows 10 only supports the new diagnostic interface VAS 6154 (known as the WLAN remote head). 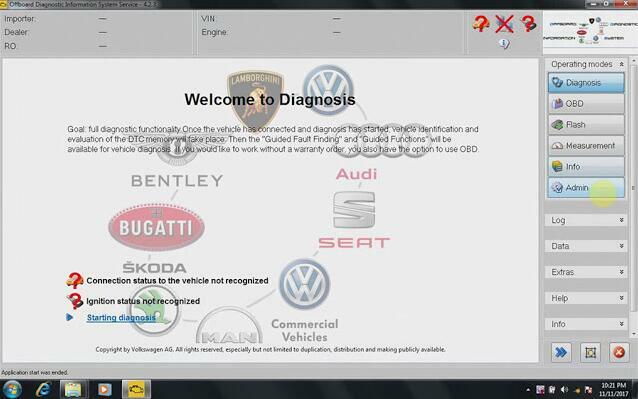 Users of the older models Car Diagnostic Tool VAS 5054, VAS 5054A and VAS 5055 can continue to use the Windows 7 i.do client on existing systems until 2019 or acquire the Windows 7 i.do. client from IT Client Support for replacement devices. 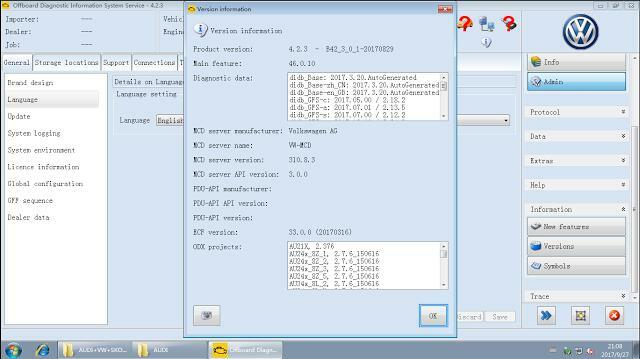 The new diagnostic interface can be used with both operating systems. Please place any necessary orders with Workshop.